Hosts Olly Coddington, Gabrielle Paringatai and Candice Davis front this TVNZ youth series from the era of Bebo and Obama. 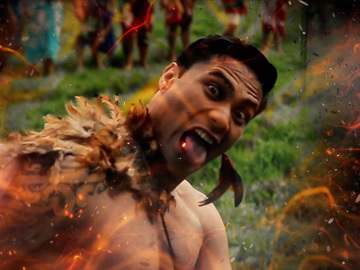 The series flavours youth TV fare (music videos, sport, online competitions) with reo and tikanga. This final episode from the show’s first year is set around a roof party on top of Auckland’s TVNZ HQ. Hip hop dance crews, Shortland Street stars and DJs are mixed with clips of the year’s 'best of' moments: field reports (from robot te reo to toilet advice and office Olympics) and special guests (from rapper Savage to actor Te Kohe Tuhaka playing Scrabble). Directed by Peter Burger (Until Proven Innocent), this top-rating tele-feature dramatised the life story of legendary comedian Billy T James. Billy screened on 21 August 2011 as a Sunday Theatre drama on TV One, 20 years after Billy T’s death, aged just 42. 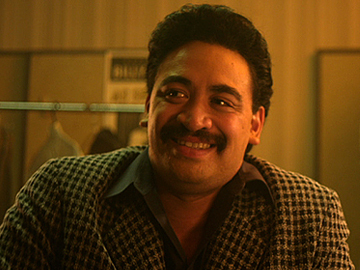 Actor Tainui Tukiwaho (Step Dave) plays Billy T. Touted as revealing "the man behind the chuckle", the drama traverses Billy T’s life from childhood. This excerpt follows Billy as he reaches the peak of his career, fronting TV skits and pub stand-up. 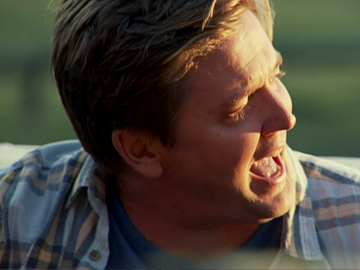 It was adapted by Briar Grace Smith and Dave Armstrong from the Matt Elliott biography. Asked to pick her favourite Shortland Street storylines, Shortie longtimer Sally Martin starts with one of the show's most dramatic episodes — the 20th anniversary special from 2012. On board a helicopter when it crashed in the hospital grounds, Martin's character Nicole Miller was trapped in the wreckage. Martin has good memories of shooting the chopper scenes, which required overnight shoots. She also mentions a sickbed scene surrounded by admirers, and her struggles not to laugh while trying to teach first aid to an uncomprehending Bella (Amelia Reid-Meredith). 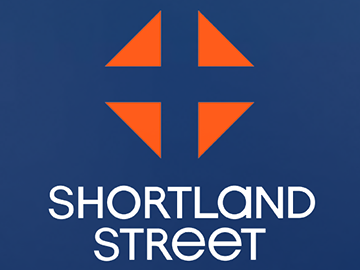 Since a spectacular truck crash just before the Christmas 1995 episode, the Shortland Street team have often pulled out the stops at Christmas time, and other special anniversaries. The 90 minute 20th anniversary special — which won acclaim in May 2012 — was no exception. Aside from Chris Warner being arrested for murder in his hospital bed, a dramatic helicopter crash injures Nurse Nicole Miller, a P addict is loose in the building, a heart has gone missing, and at least six former Shortlanders return. A fashion parade of old costumes from the clinic provides some light relief. Mortimer’s Patch was a popular police series following detective Doug Mortimer (Terence Cooper), a city cop returning to his rural roots. In the first episode, scripted by Keith Aberdein (The Governor), a girl (Greer Robson) goes missing in sand dunes near the shack of an eccentric recluse. Fear and suspicion mounts, and Mortimer brings in help from the city: prejudiced detective Chris Knight (Ken Blackburn). 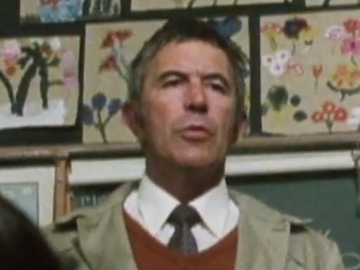 Don Selwyn plays Sergeant Bob Storey. In this background piece, Mortimer's Patch producer Tom Finlayson writes about the show's birth, death and double resurrection. 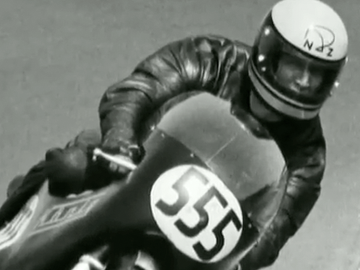 Love, Speed and Loss is an extended documentary about racer Kim Newcombe, who turned heads in the 1970s on a König motorbike he developed and designed himself. Built around home movie footage and interviews with his charismatic, straight-talking widow Janeen, the film charts the couple's travels in Europe, and triumph on the track. Newcombe was killed racing in 1973, and posthumously finished second in that year's World 500cc Championship. 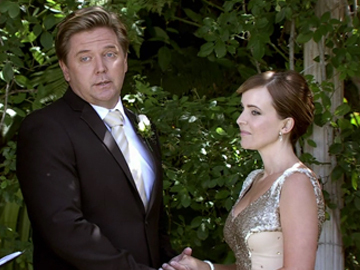 Love, Speed and Loss won best documentary at the 2007 Qantas TV Awards and three Air NZ Screen gongs.